Allentown, PA (November 13, 2017) – Continental Commercial Vehicles & Aftermarket, manufacturer and supplier of OE-engineered aftermarket parts for HVAC and engine cooling, door systems, brake systems, tire pressure monitoring systems, engine management, fuel systems and instrumentation, conducted a successful TPMS training program for a group of store owners and managers from Automotive Parts Headquarters (APH), a key Continental and TPMS program retail partner. The training event was held at Continental’s Technical Center in Auburn Hills, MI and conducted by Continental Sales Technical Training Specialist, Sean Lannoo. During the event representatives from various Auto Parts Headquarters (APH) stores across the country learned about critical TMPS service requirements, proper parts, troubleshooting and installations procedures, and valuable sales techniques, as well as Continental’s innovative VDO REDI-Sensor TPMS sensor program. The event also provided an informative overview of the entire aftermarket portfolio offered by Continental. Sean Lannoo manages Continental TPMS training program and is responsible for providing technical support and training to customer sales personnel and professional technicians throughout the United States and Canada. 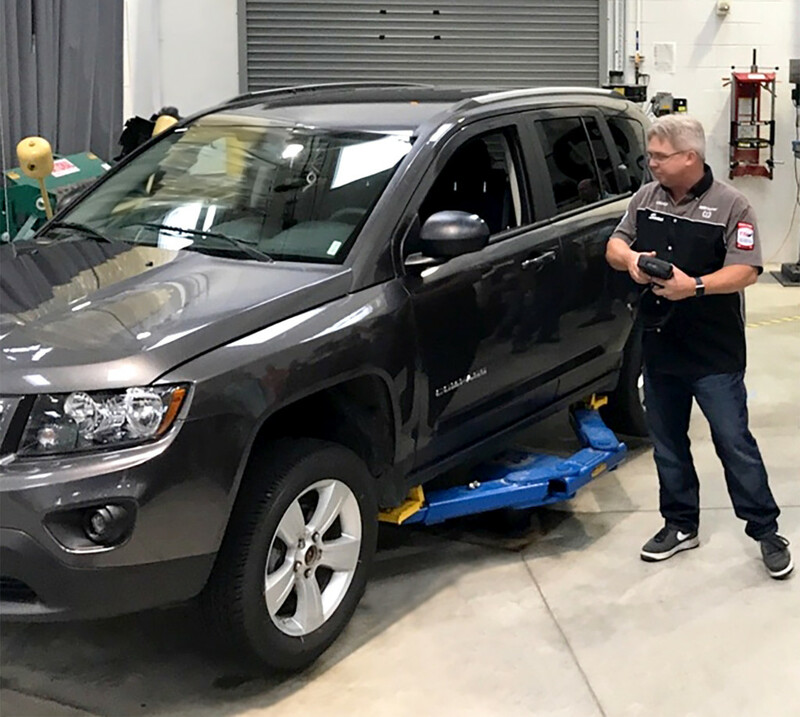 In his training efforts, Lannoo has been an instrumental contributor to the company’s industry leading aftermarket TPMS program since the inception of TPMS, and has conducted over 150 training seminars and trained over 2,970 automotive technicians on the art of TPMS. Lannoo, a 19-year veteran of Continental, is a TIA Certified Automotive Tire Service Instructor and holds three ASE Certifications. Auto Parts Headquarters is a third-generation family-owned automotive parts distributor and store group founded in 1920. APH has 99 corporate and 37 independent stores serving Minnesota, Wisconsin, North Dakota, and Michigan. APH is consistently ranked in the Babcox Media’s Top 20 Super Stores listing. 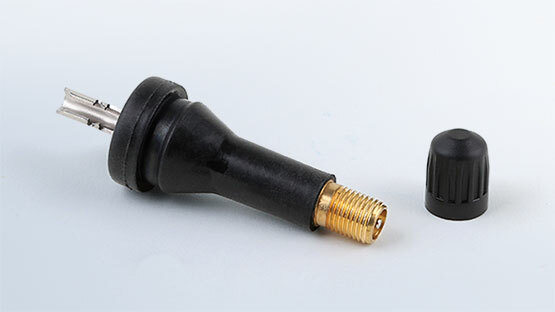 As TPMS service grows more complex, service professionals can continue to count on VDO REDI-Sensor to bring simplicity, ease of installation, and better sales and profit potential to TPMS service. 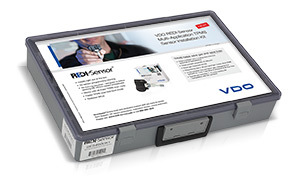 VDO REDI-Sensor is ready to use right out of the box and works with all major TPMS scan tools. Unlike sensors that require programming, cloning, and the purchase of specialized programming tools, software or training, no additional purchases or training are needed to get started with VDO REDI-Sensor sensors because they are already pre-programmed from the factory and designed to follow existing OE vehicle relearn procedures.